The PainSupport website is packed with pain relief techniques and advice. 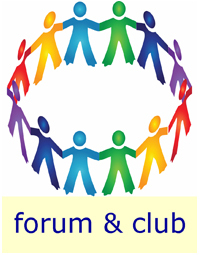 There’s also a friendly and helpful Discussion Forum and a Contact Club for making new friends. 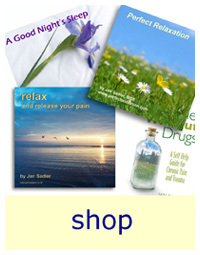 We have a Shop with books, CDs and Downloads, a regular lively email Newsletter and much, much more. Here you will find all the chronic pain support you need: pain relief advice, friendship and information on all aspects of self-management of pain. 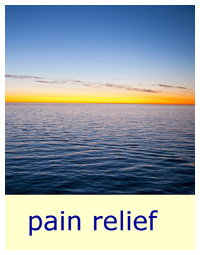 There are many pain relief techniques to choose from, but you don’t have to use all of them at once! Start with one or two that appeal to you and build from there. Some are instantly helpful and others may take a little more time. 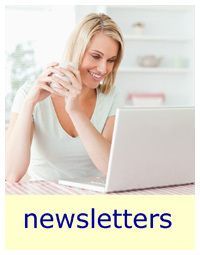 If you are new, the Relaxation and Breathing pages are a good place to start. The Founder of the PainSupport website is Jan Sadler, MBE who has been giving people chronic pain support since 1990. 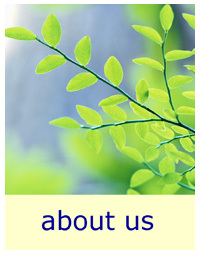 The PainSupport website was founded by Jan Sadler in 2000. Jan has lived with the challenges of back pain and sciatica for many years and so understands the experience of living with chronic pain. Jan was awarded an MBE in 2012 for her work with PainSupport and her services to pain management. We don’t promise to take away all your pain, but we can show you how to control your pain, so you will be running your life and not the pain. 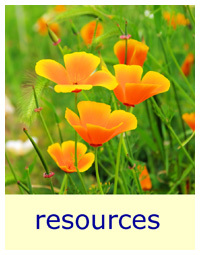 Use the picture links above to start exploring PainSupport and get the chronic pain support help that you want and need.